There is an awesome new Hatfield Coupon available. 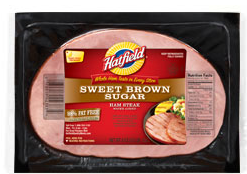 The coupon is for $2 off any Hatfield Product. You must register to print the coupon and it is a Bricks coupon.